for when your locked out and you need help. 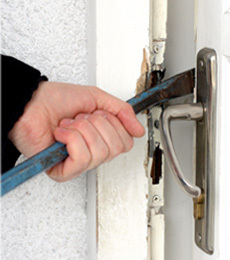 Our team of Engineers are specialists in burglary repairs with over 10 years experience in this field. We know and understand the financial burden left behind by home intruders and how difficult it can be to figure out what to do next. 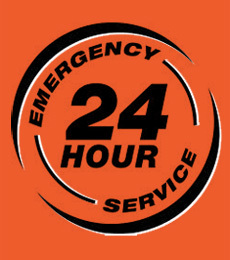 Here at Stay Safe Locksmiths, we offer a 24hr call out service for all emergencies, as we understand you cannot plan for the unexpected, whether its lost keys or a faulty lock, your emergency will be resolved efficiently and promptly removing the hassle and the worry. Our professional and experienced locksmiths will supply and fit new locks from a variety of leading manufacturers such as CHUBB, UNION, YALE, ERA. We cover a large area of North London, Essex and Hertfordshire and charge NO CALLOUT FEE. 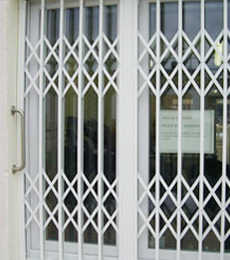 For added security to your premises Stay Safe Locksmith can supply and install a wide range of bespoke security mesh grilles, bar grilles, collapsible gates, bar grille doors and London or Birmingham bars that are practical, will protect you and look good. 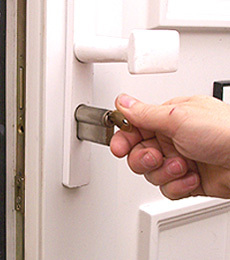 Stay Safe Locksmith is a well established company, covering the entire region of North London, Hertfordshire and Essex with an efficient highly trained team of Locksmiths on call 24/7.